We have the best home improvement projects, expert advice, and DIY ideas for your home. Whether you want to customize a basic builder design, renovate an old home, or learn how to remodel a kitchen or bathroom, you can create your dream with our expertise. We design, create and deliver best drywall installation at competitive prices with prompt, professional and friendly service. Each installation is custom tailored to the look and feel of your property. Residential, Commercial and Industrial services 100% Guaranteed. We offer a wide variety of landscaping and gardening solutions to improve your home's curb appeal and value. General Maintenance and repairs of any thing in and around the house, you name it and we will do it: Plumbing: repairing of broken pipes,taps,valves and geysers. Plastering, Roof repairs and painting, etc. All Maintenance and renovating jobs in and outside. We offer restoration, repair, and maintenance services for all your exterior wood structures and surfaces. Speranza is one of the fastest growing companies in Somerset West due to our exceptional service and very competitive prices. Speranza offers a wide variety of services and our experienced staff will ensure that all your needs are met. 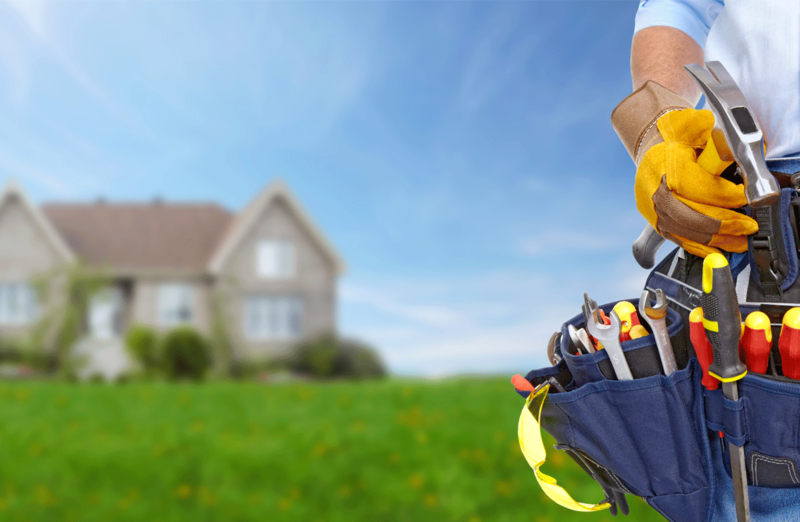 Speranza’s vision is to become the preferred maintenance and services company in the Helderberg area. Our clients’ needs are our first priority and ensuring that their needs are met is of utmost importance to us. We strive to provide our clients with the best service and advice to ensure their treasured homes and investments are taken care of.